Back in March I had the pleasure of working with a lot of highly talented people. 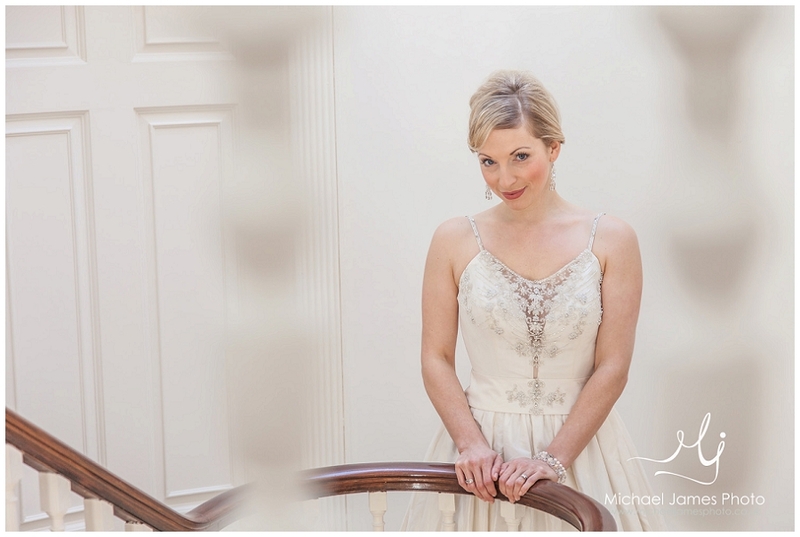 We collaborated to produce a bridal shoot to show off some of the talents of a handful of Norfolk Wedding suppliers in a stunning and unique venue. 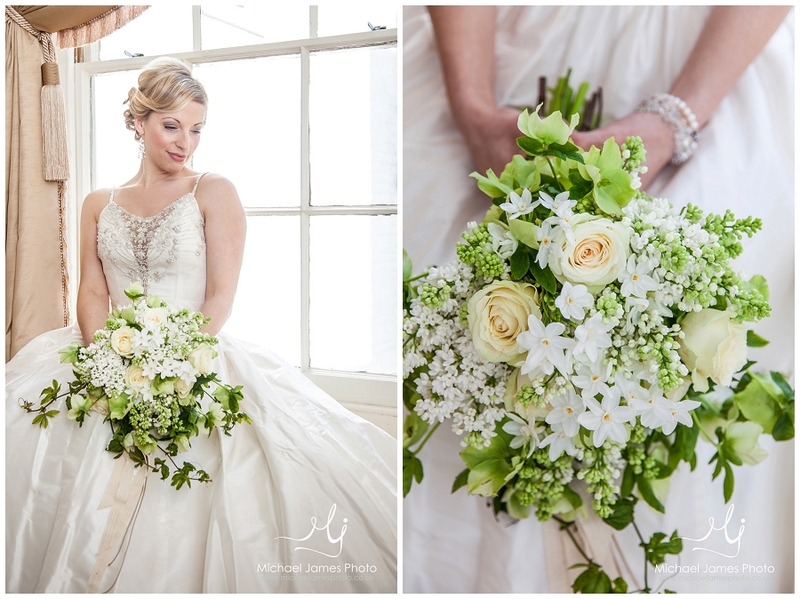 This project was headed up by Chantal of Angels By The Sea, Chantal styled the shoot and brought us all together. You can find her work just here. Of course, this shoot also, and essentially, needs a venue at which to shoot and we really landed on our feet with Ormesby Manor. In my efforts I was accompanied by the splendid Nicki Thurgar, she took care of the bridal lingerie images (to save my blushes, of course). Ormesby Manor’s history goes back a long way and it is one absolutely stunning venue, what’s more, it will very soon be available for exclusive use for Weddings! An amazing manor house with extensive grounds, total tranquillity and character at every corner. What more could a bride want? Paul and Harrison are wearing clothing supplied by Slaters. Introducing Annabel (wearing Love Couture’s black evening dress) and Paul (wearing Slaters). For this next set Annabel is wearing Sophie & Smith, Paul wears Slaters. Annabel is wearing underwear supplied by Proudlock & Harry. Up next is Charlotte (wearing Love Couture) and Harrison (wearing Slaters). Paul wears Slaters, Annabel wears own dress.